Make data-driven decisions in less time. 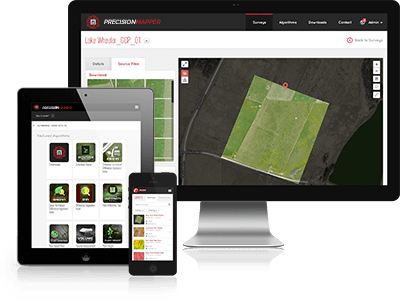 The PrecisionHawk platform provides a holistic solution to improve business operations. From flights to insights, our platform includes all the hardware and software needed for a complete, intuitive, and immediate integration of drone technology.